The aim of the project was to enable an increasingly positive environmental and social impact from the municipal provision of state-subsidised housing. Specific goals included increased knowledge on Green Public Procurement in municipal state-subsidised housing provision, a framework for Green Public Procurement, and facilitating growth in capacity and knowledge for the implementation of Green Public Procurement in municipal state-subsidised housing provision. 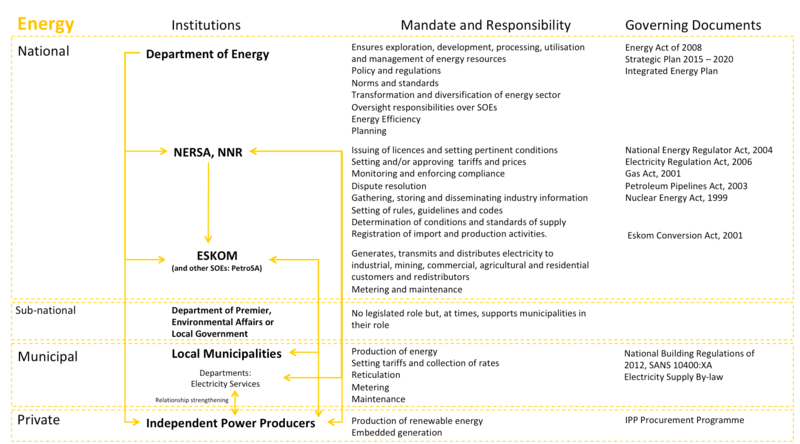 The project included engagement with stakeholders (both within the department and in municipalities) to build on existing knowledge and systems. Using existing procurement systems and processes, the project set out areas to focus on to enable the successful implementation of green public procurement practices.